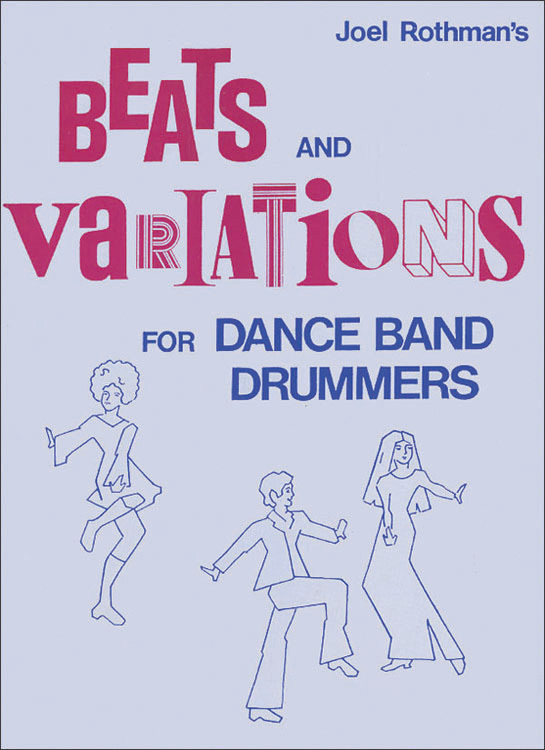 This book contains the beats a drummer has to know in order to play with a dance band. It includes a large section of Latin beats and variations. For beginning and intermediate students.